Billy Royal Panhandle Reiner Saddle | West4us.cz - Nejen westernová móda, dovoz z USA, skvělé ceny. Westernové zdobené sedlo na reining. Keeping in stride with Billy Royal’s long standing tradition of handcrafted Western tack, the Panhandle Reiner is an outstanding example of incredible balance, quality and workmanship. 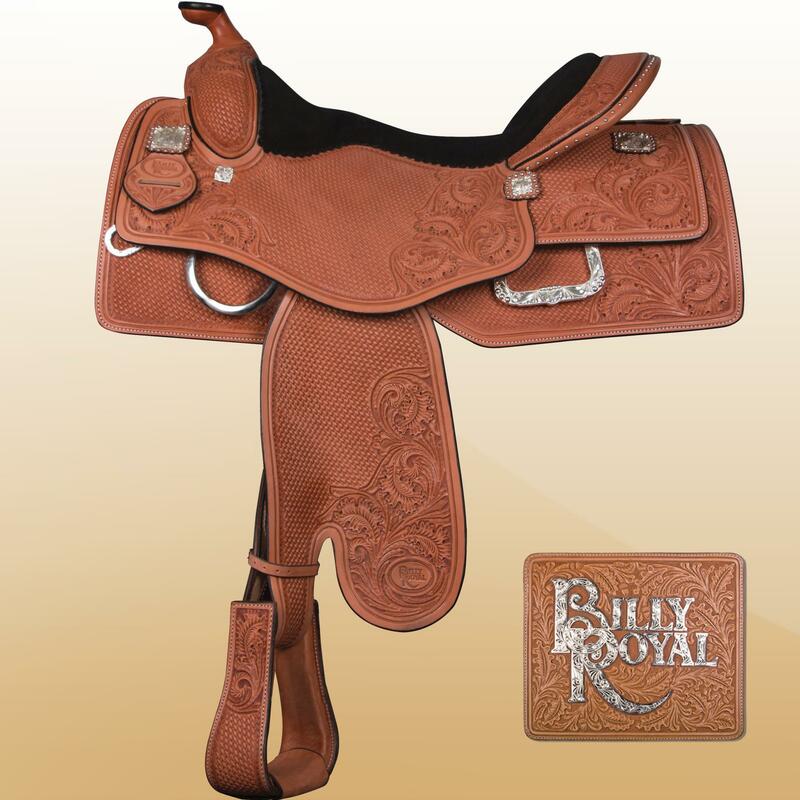 Billy Royal® saddles are crafted with the finest hand selected hides, on our own custom made wooden trees with a full bar to fit the majority of today’s modern conformations.